YOU HAVE TO READ THIS ! ... is a top-down plan to control countries, states, cities and every citizen, according to a belief system administered by strong government regulations and international agreements. More: MANY links below . . .
... is based on the principles of Jean Jacques Rousseau, to place restrictions on lifestyles and consumption patterns of "the affluent middle class" in order to shift resources to less affluent peoples. ... evolves from the 1992 "Earth Summit," or United National Conference on Environmental and Development in Rio de Janeiro, Brazil. Initiatives from this summit have spread world-wide, creating both "hard law" treaties imposing binding obligations on ratifying parties and "soft law" - instruments and documents that commit a party to work toward the defined ends. Agenda 21 is one of these efforts. Link # 4: Draft "State Strategic Plan" - the New Jersey State Development & Redevelopment Plan, 2012 - a 40-page plan nearing adoption in March, 2012, that grants widespread and unparalleled authority to the State to control development "from the executive branch"
Link # 6: Do your own web search for "agenda 21"
After being implemented for 19 years under cover, the public discovered Agenda 21 in 2011 - and GREAT concerns have arisen. Check YOUR municipality: If you see words like these, YOUR local officials are involved ... and may not even realize it! Call them! IS YOUR TOWN LISTED HERE ? Morris Patriots is indebted to the volunteers across America who have invested thousands of hours of research into the Agenda 21 efforts to take away individual rights. We have attempted to attribute each source adequately, but please let us know if we've missed something so we can fix it. What is the Federal Register? What does it announce? Do Treaties Trump the U.S. Constitution? Yes! What's the difference between charity and "social justice"? Is Agenda 21 REAL ? Conspiracy theory? Threat? What is the American Policy Center? 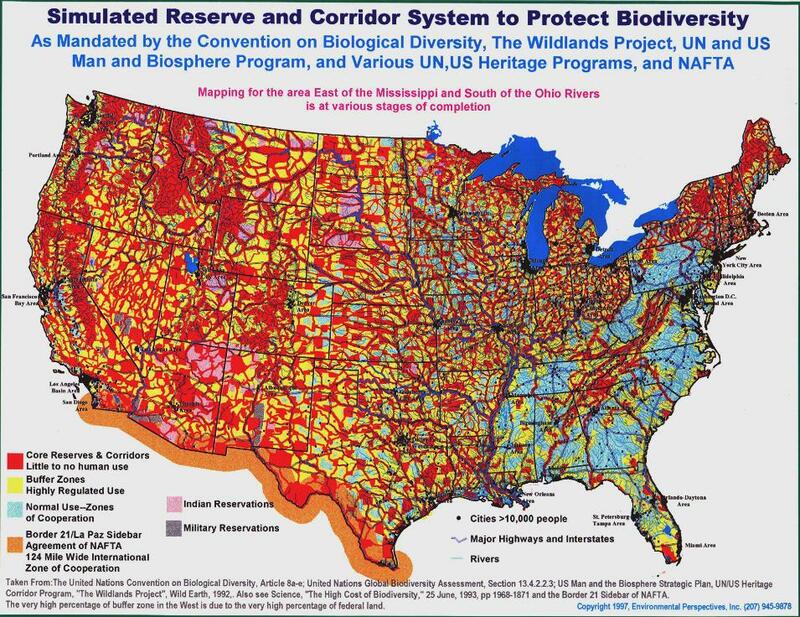 Agenda 21 Comes to YOUR Town ! Sustainable Development: Good Idea or Not?